The classic Western short stories in this Jack Schaefer collection explore the changing and often challenging truths found throughout the American West. 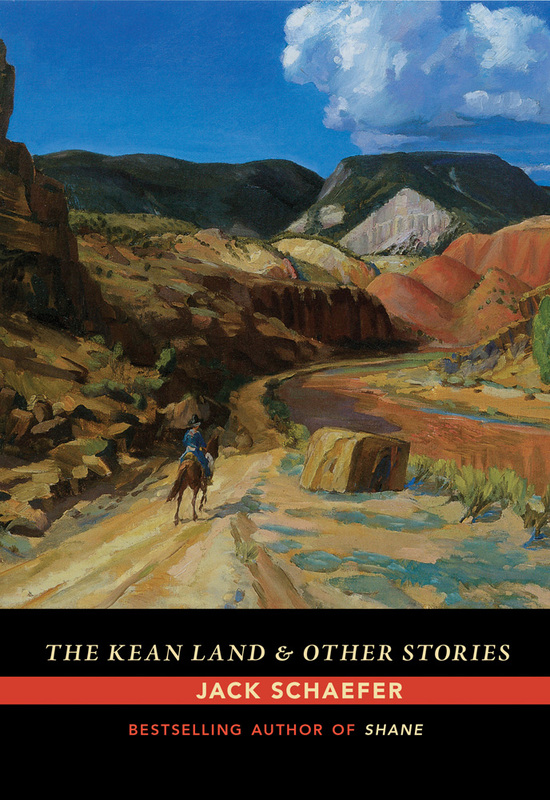 The featured novella, “The Kean Land,” tells the story of young Ben Hammon as he arrives in western Colorado after the death of his parents to live with his small-town lawman uncle. The drama unfolds as Ben learns the ways of the land and the people who live there—including the Kean family. As “progress” pursues there is a dramatic price the Keans and others must pay to keep their land in this once hostile territory. How much blood must those who love the land pay in order to stay?